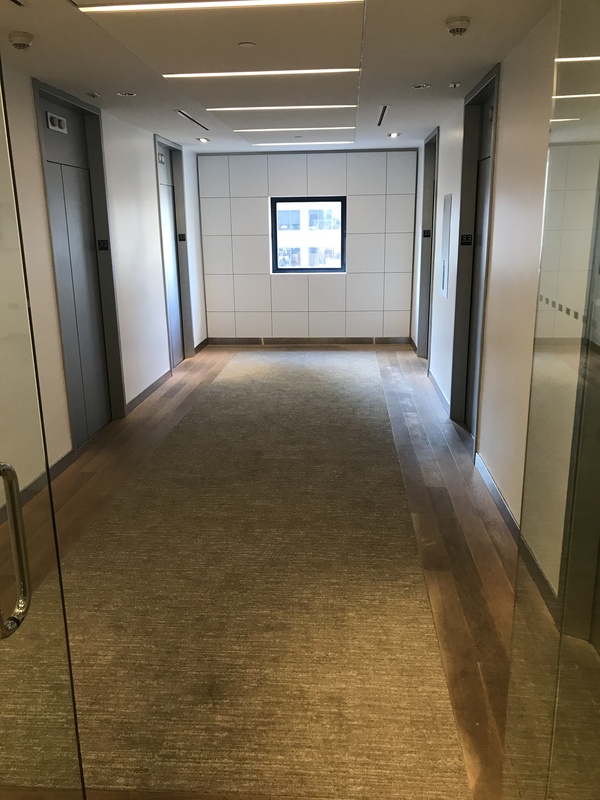 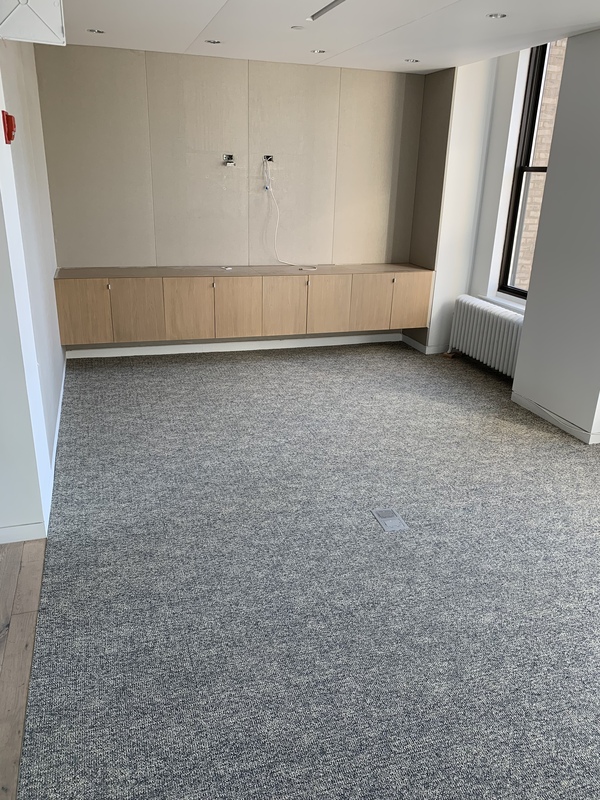 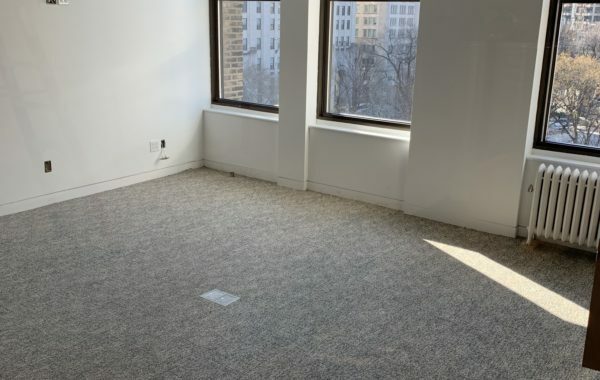 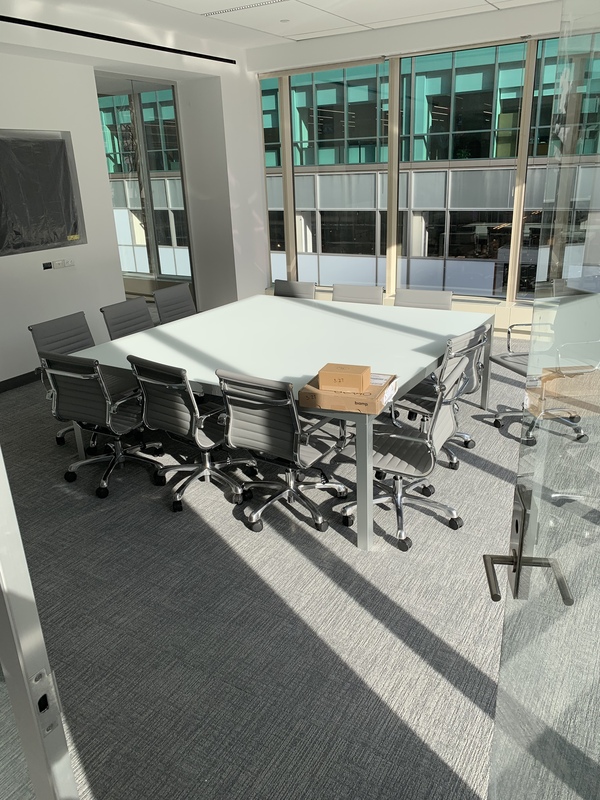 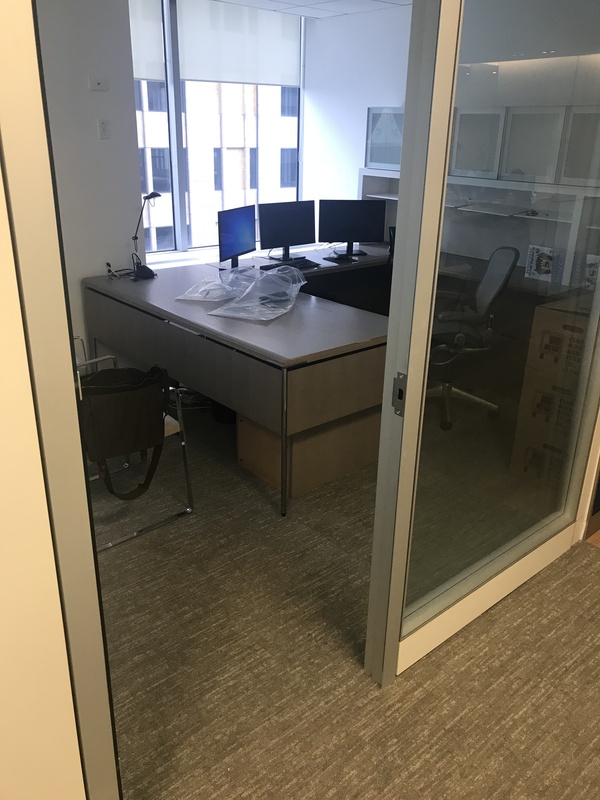 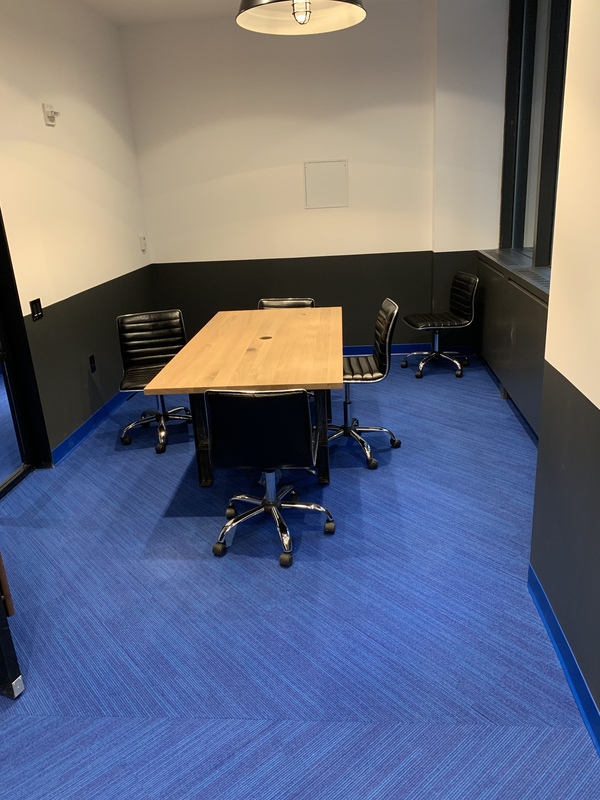 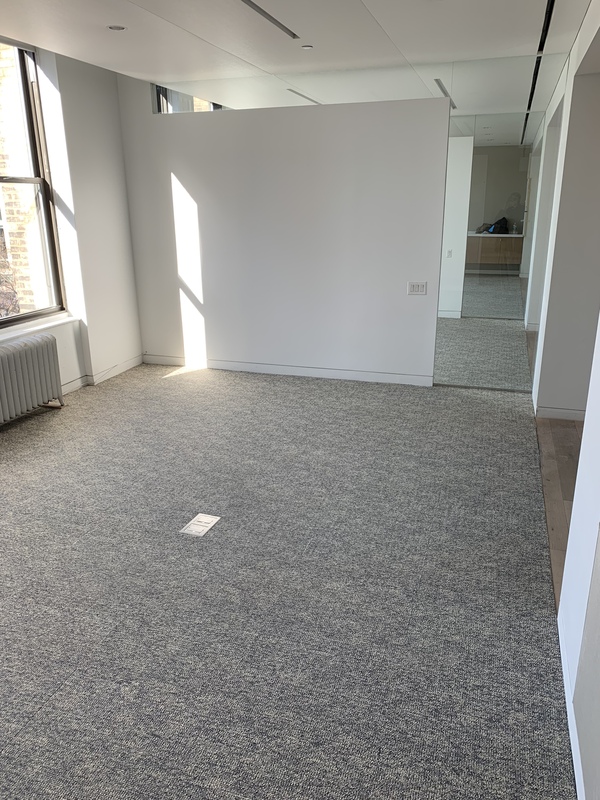 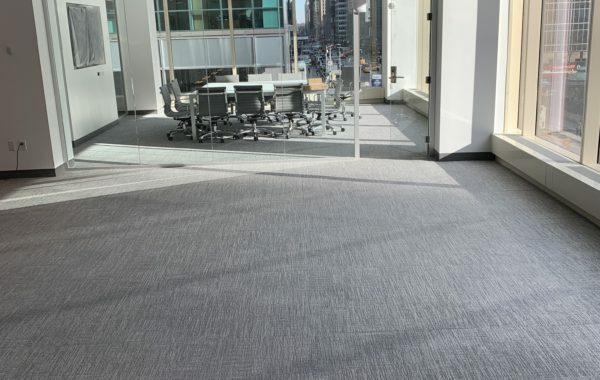 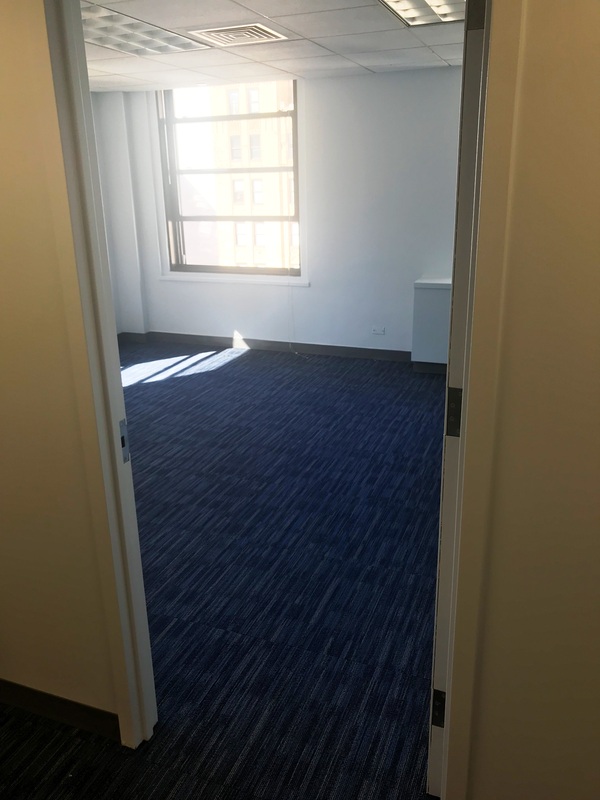 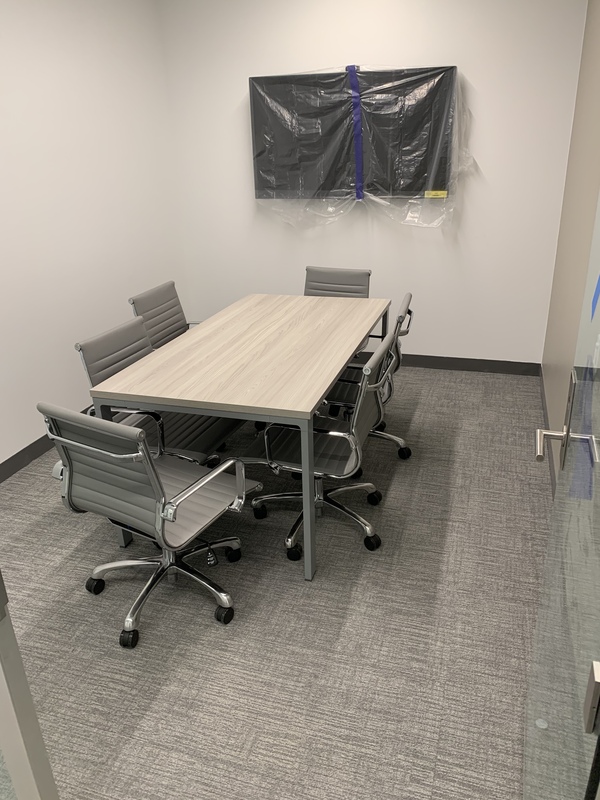 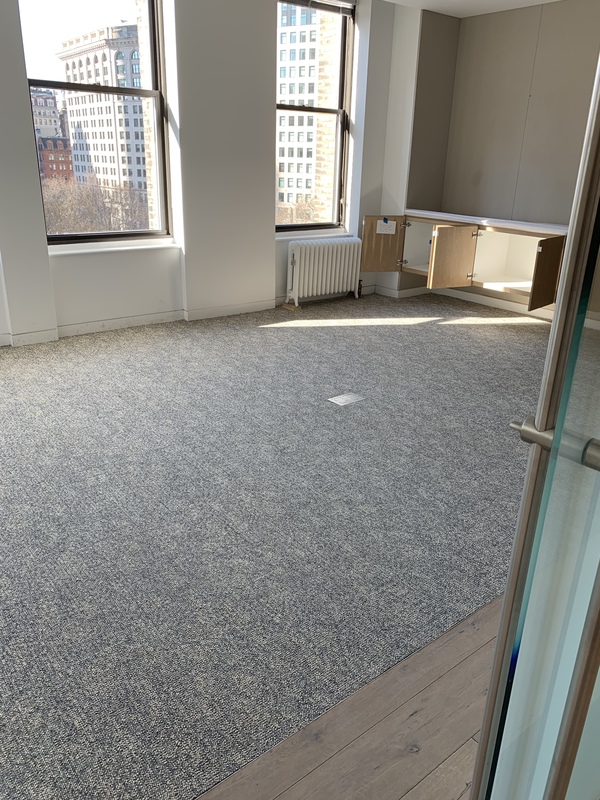 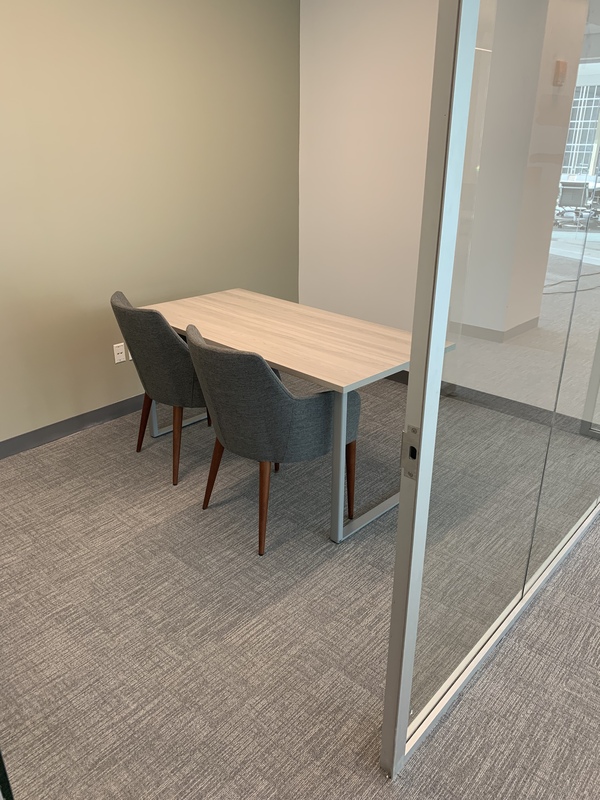 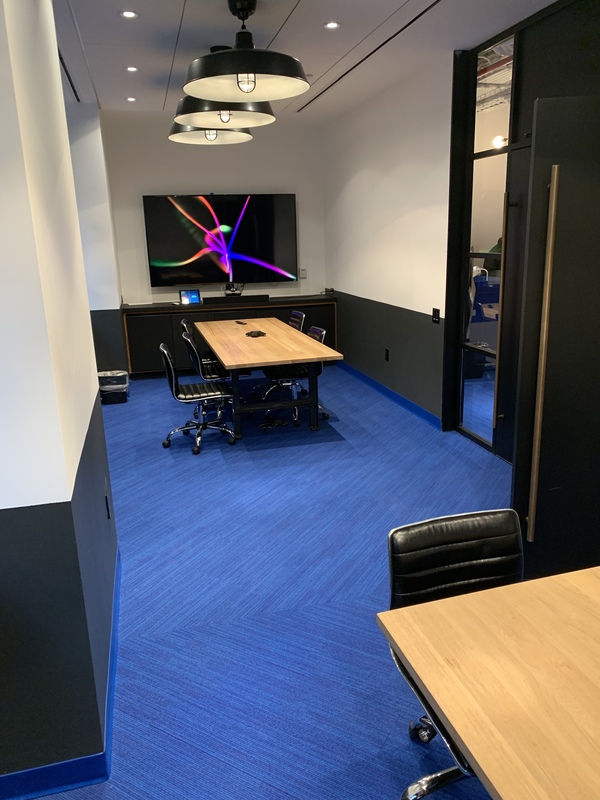 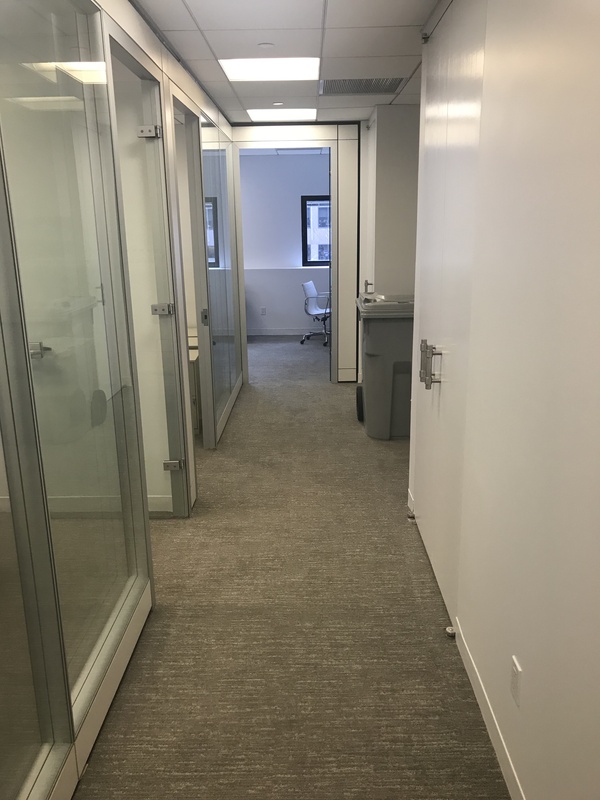 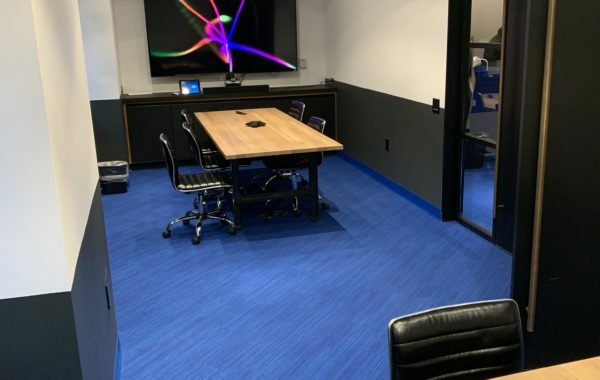 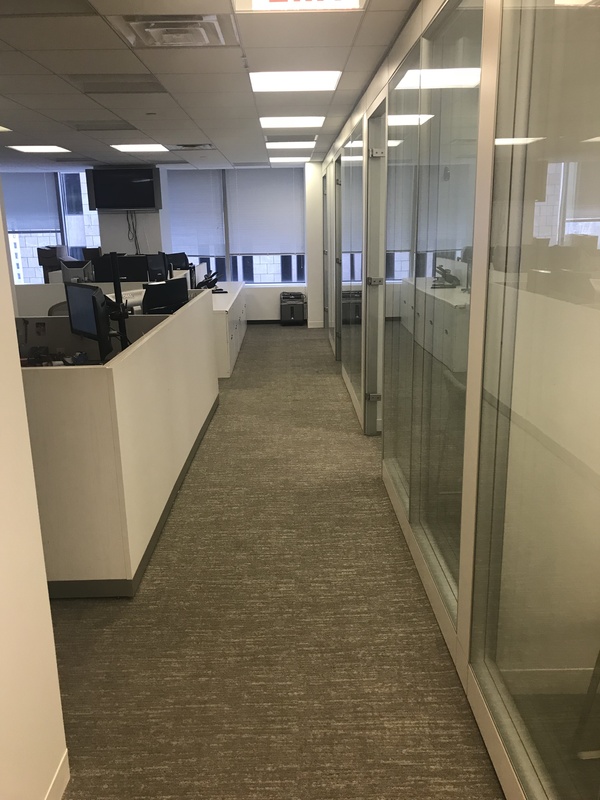 Installed Mannington carpet tiles, in three conference rooms at WeWorks at 11 Madison Square North. 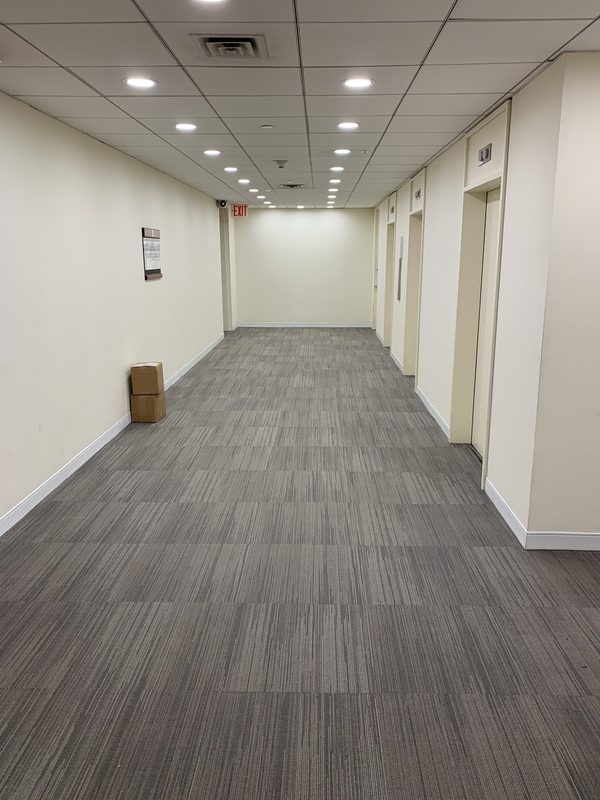 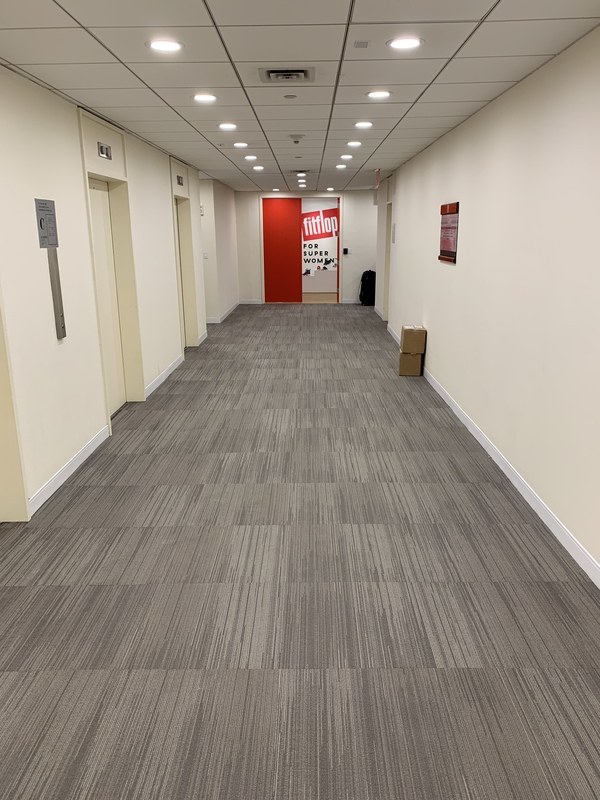 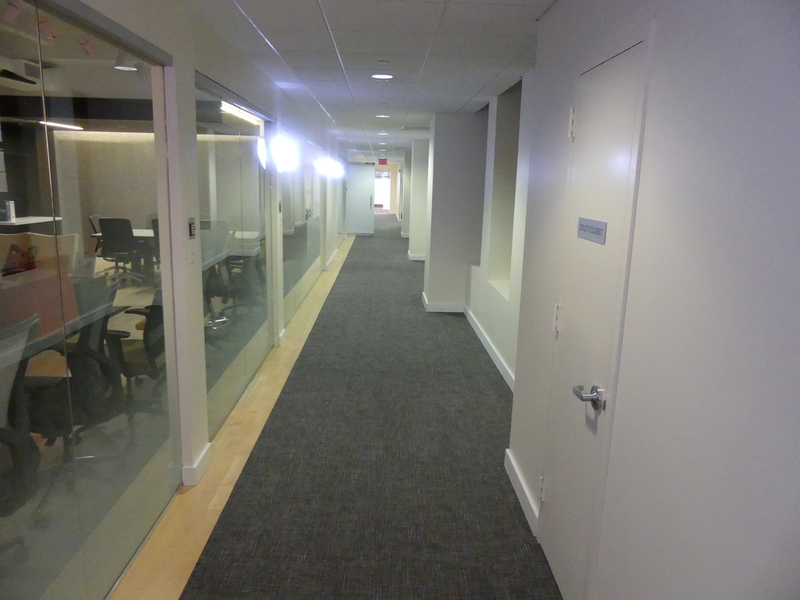 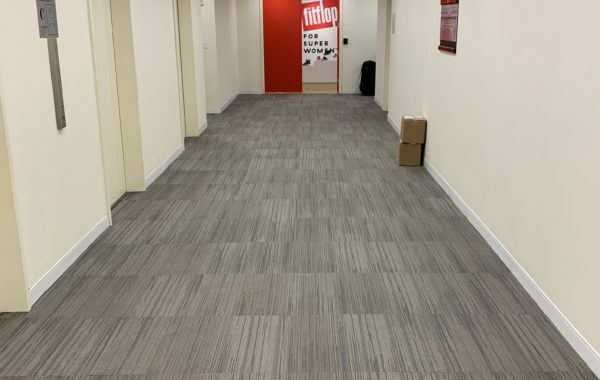 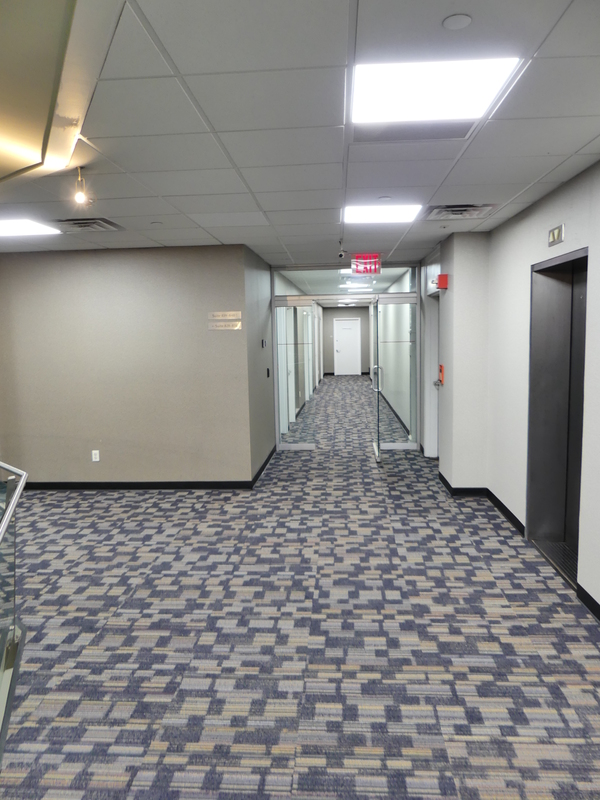 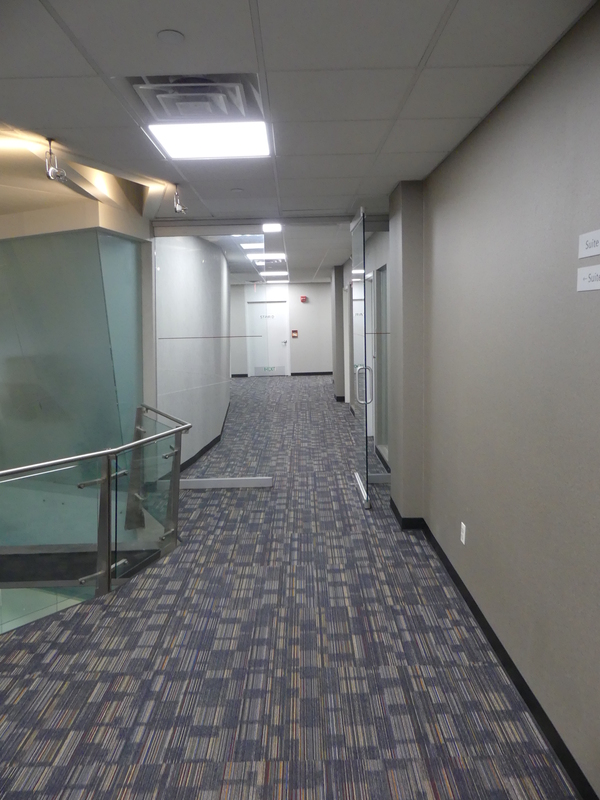 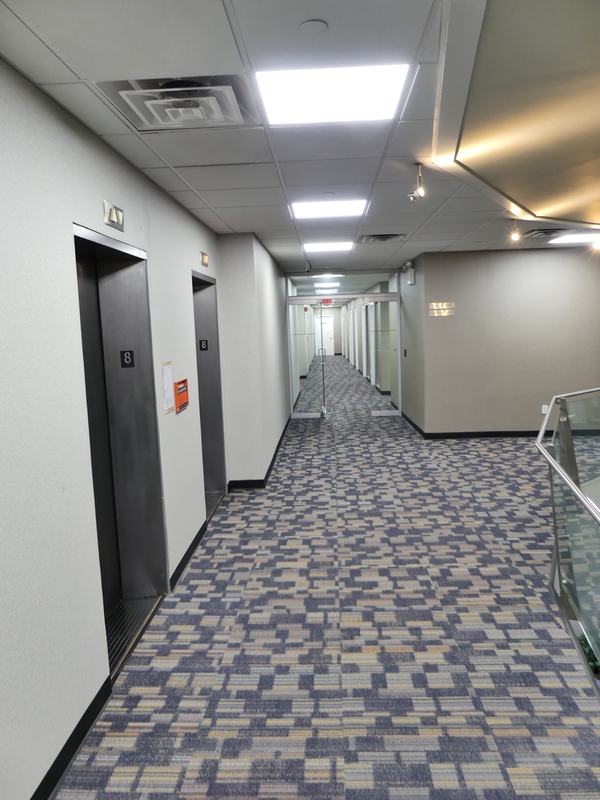 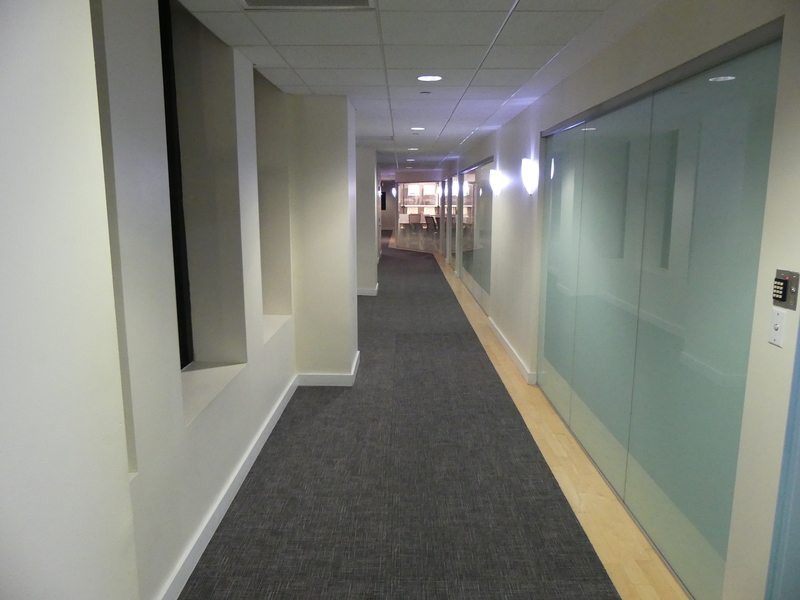 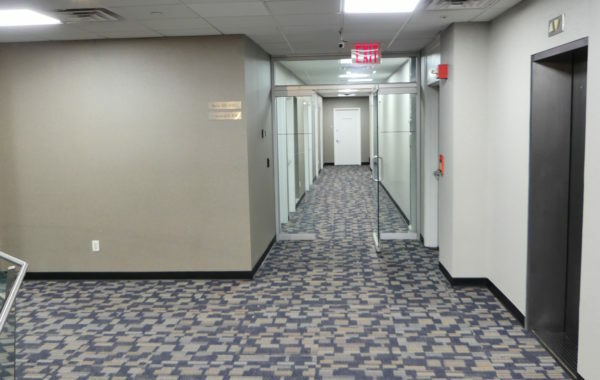 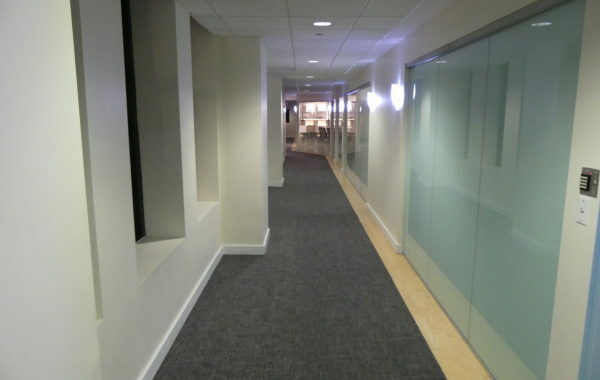 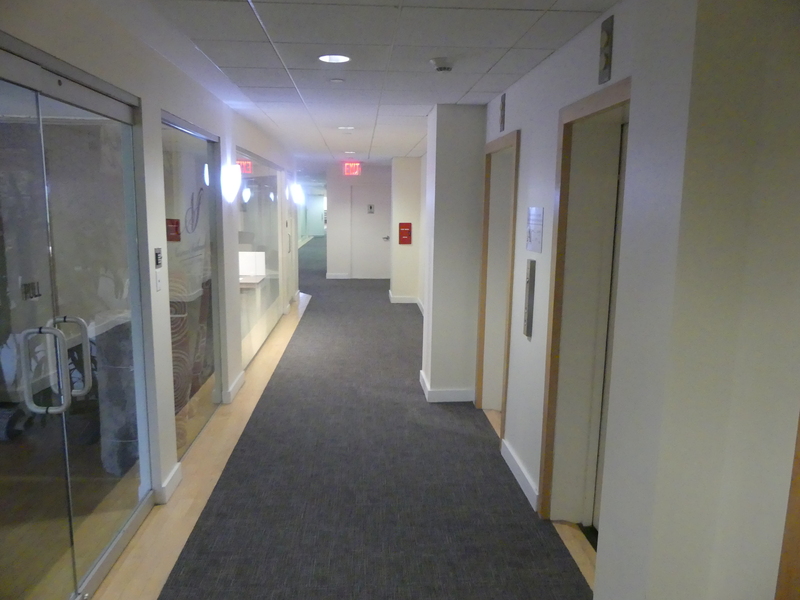 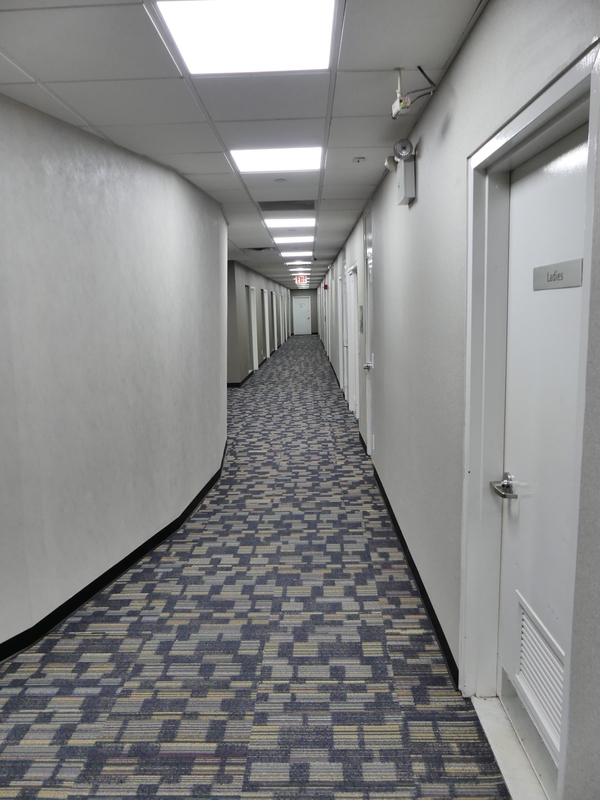 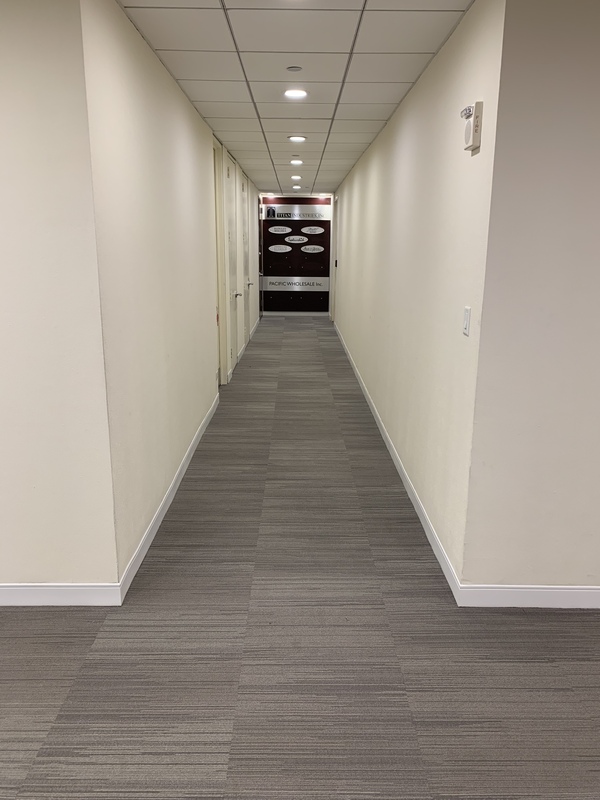 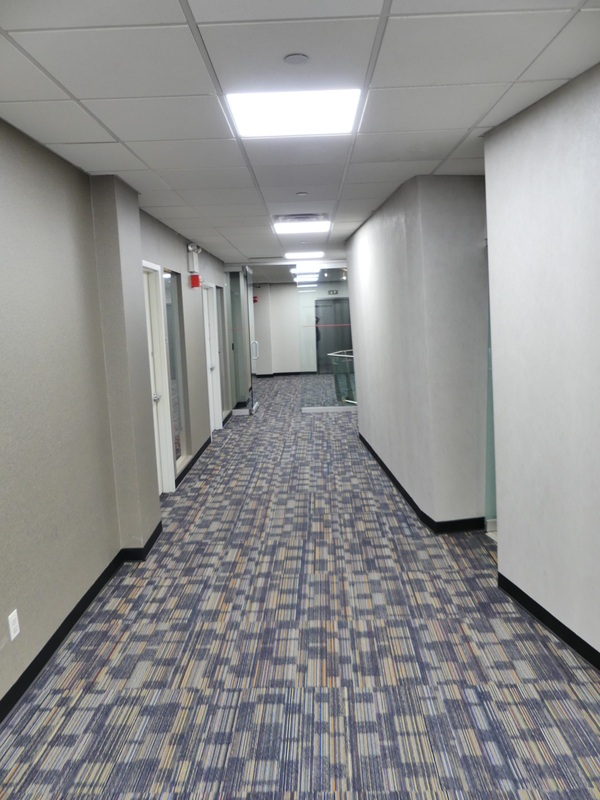 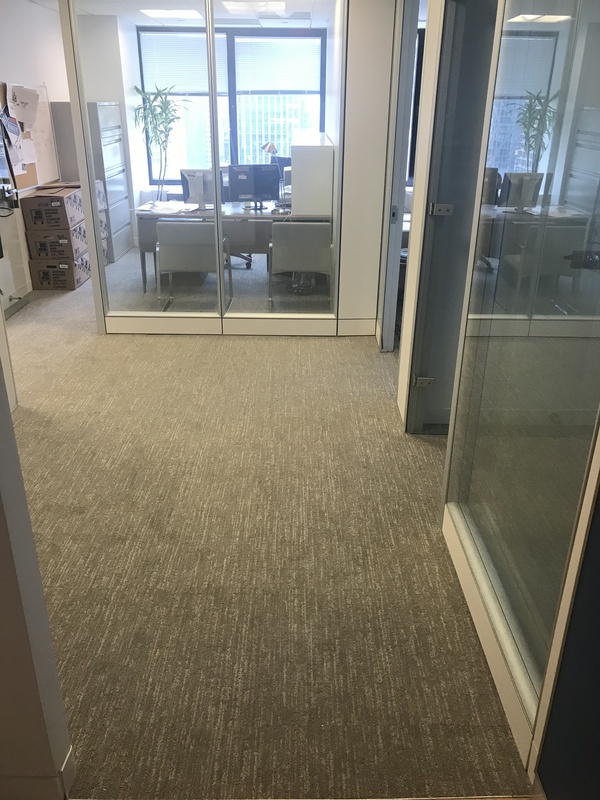 Installed J+J Invision carpet tile in 3rd fl hallway at 1370 Ave of Americas. 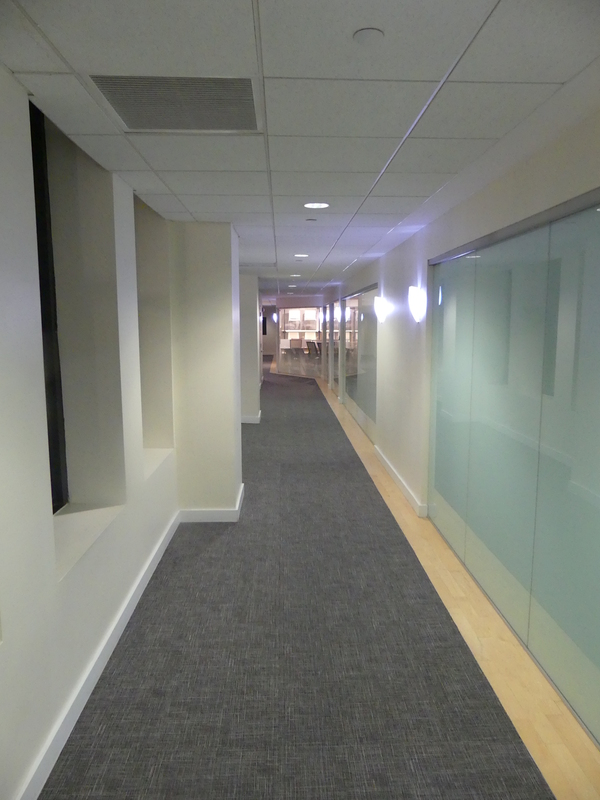 Installed with Johnsonite 4 1/4" Millwork Reveal white base. 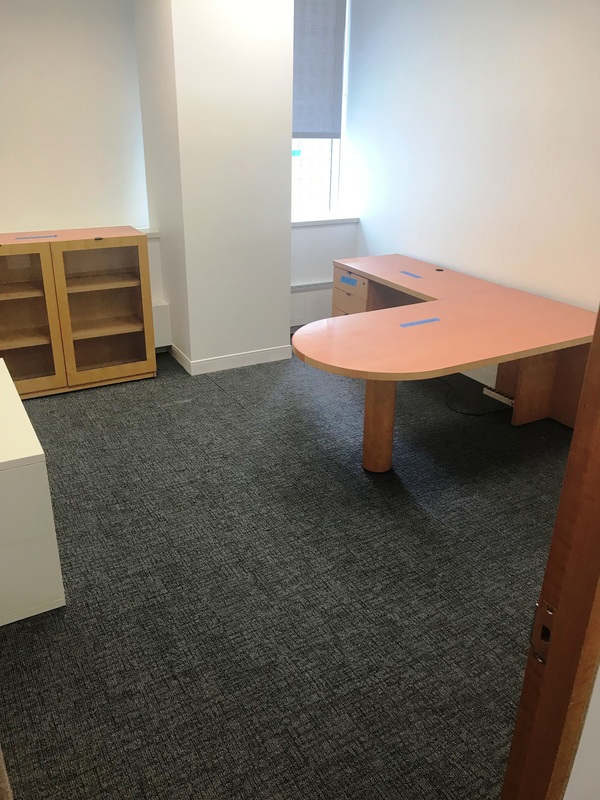 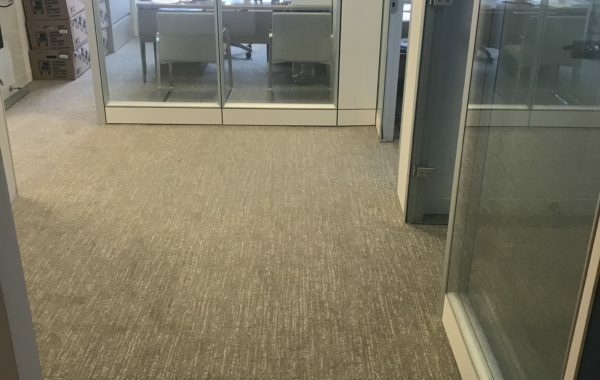 Installed Bentley Carpet tiles throughout office. 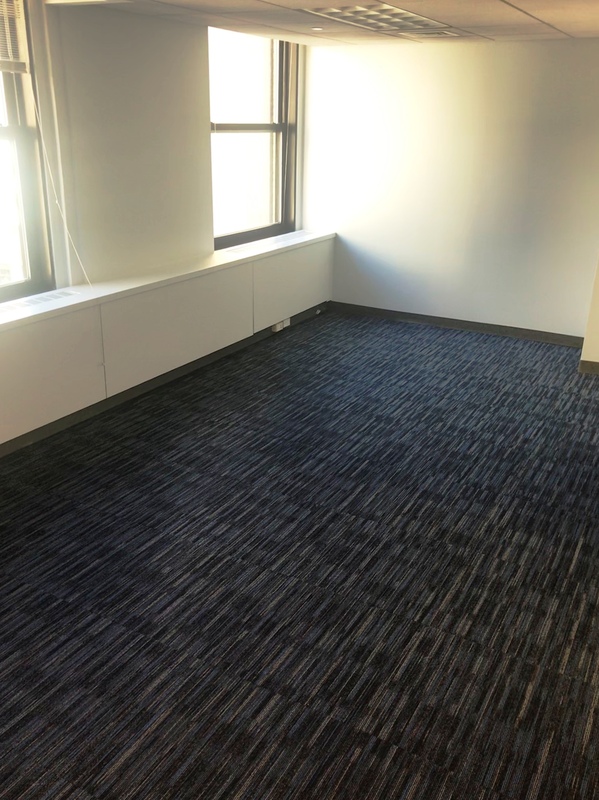 Installed with 4" Johnsonite base. 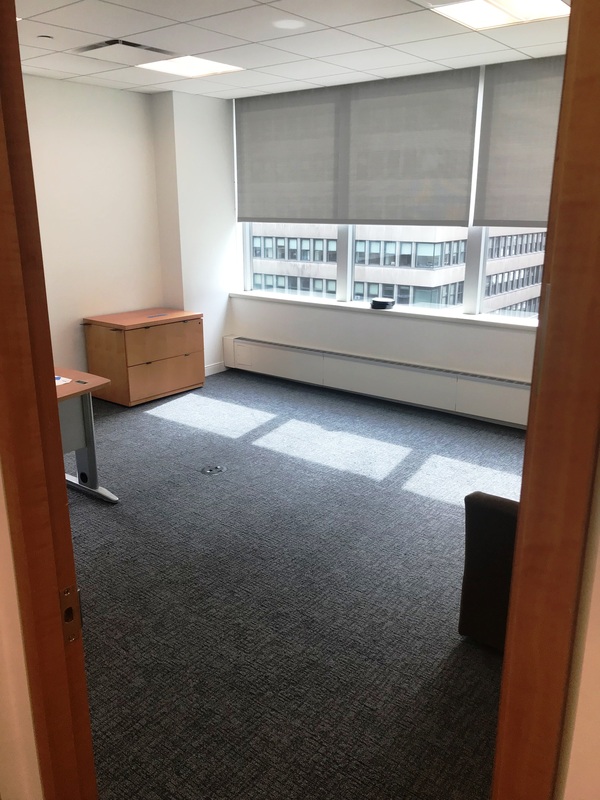 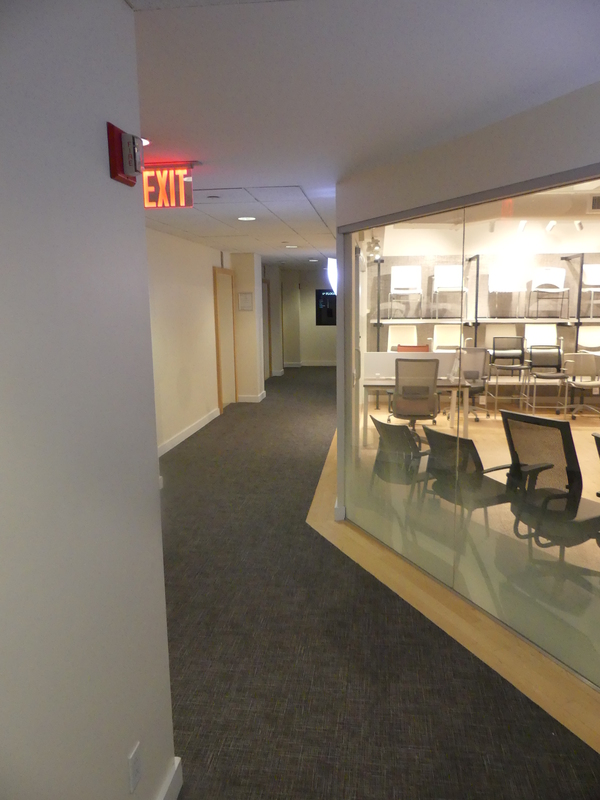 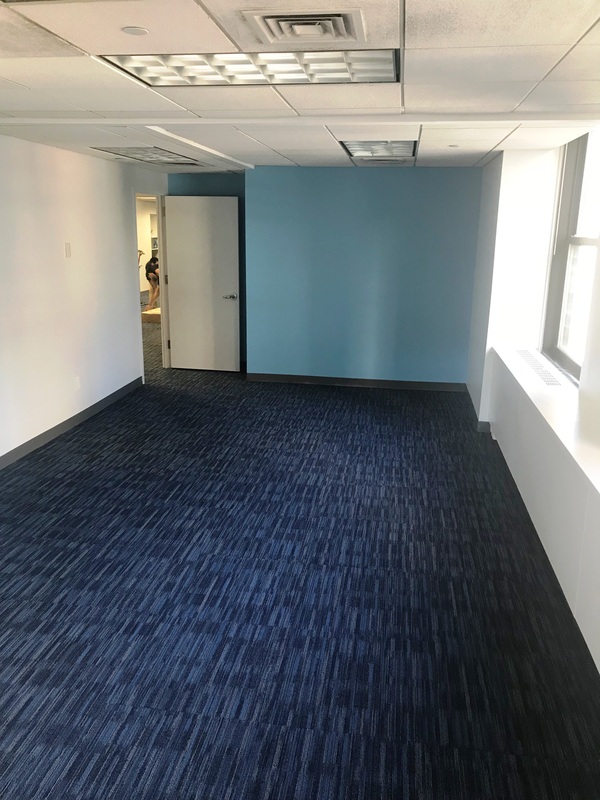 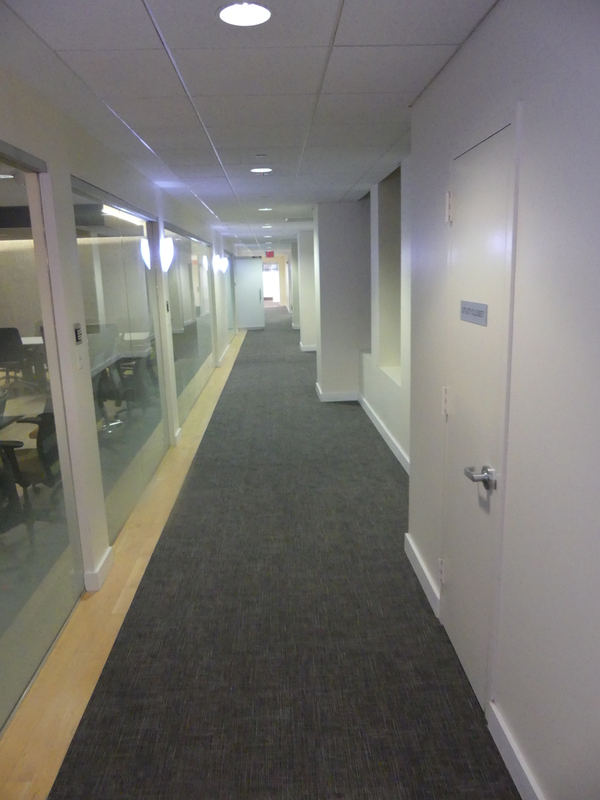 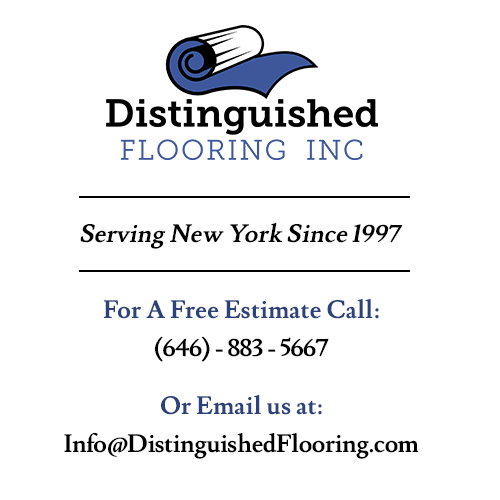 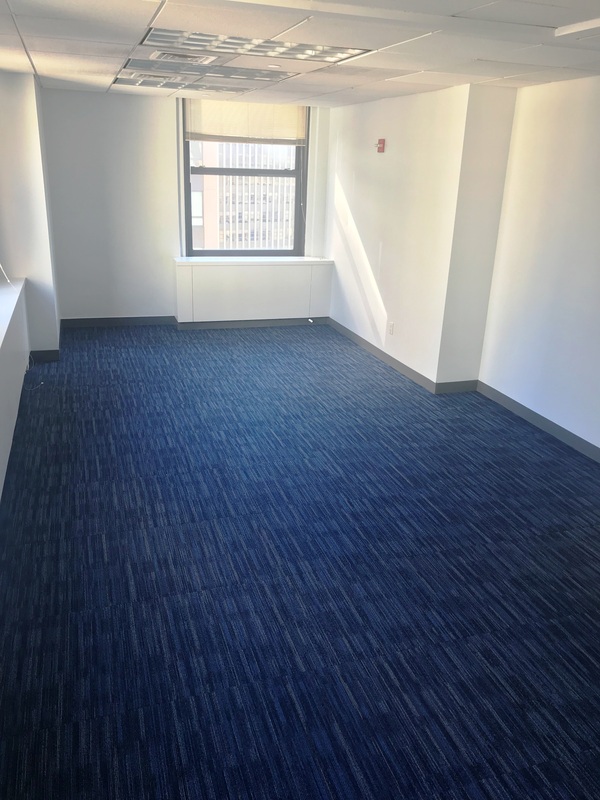 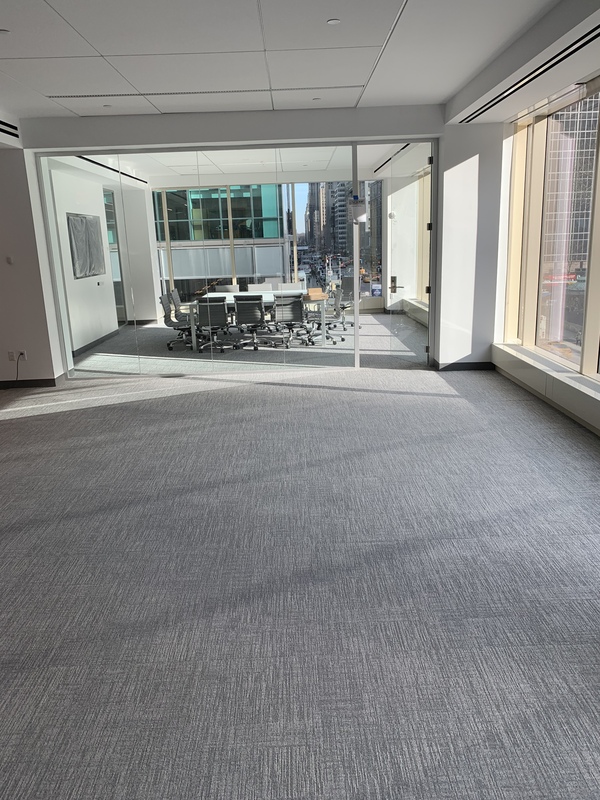 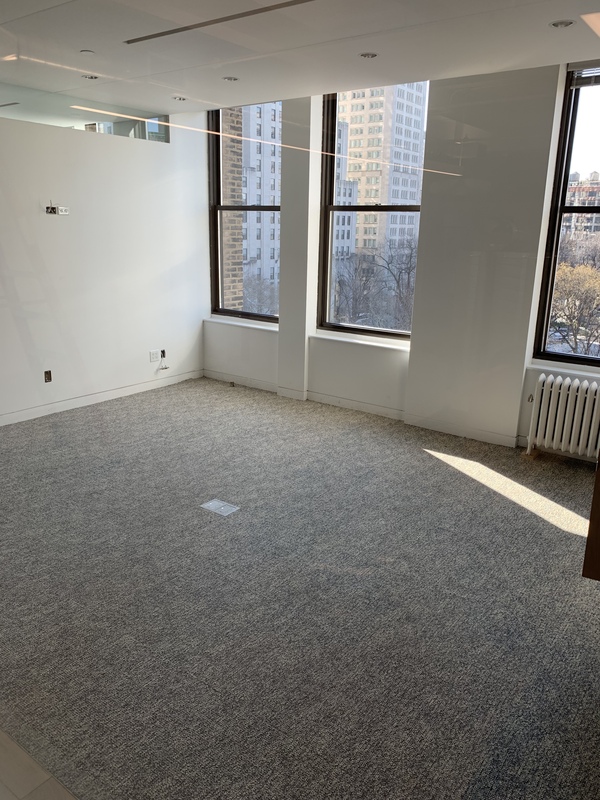 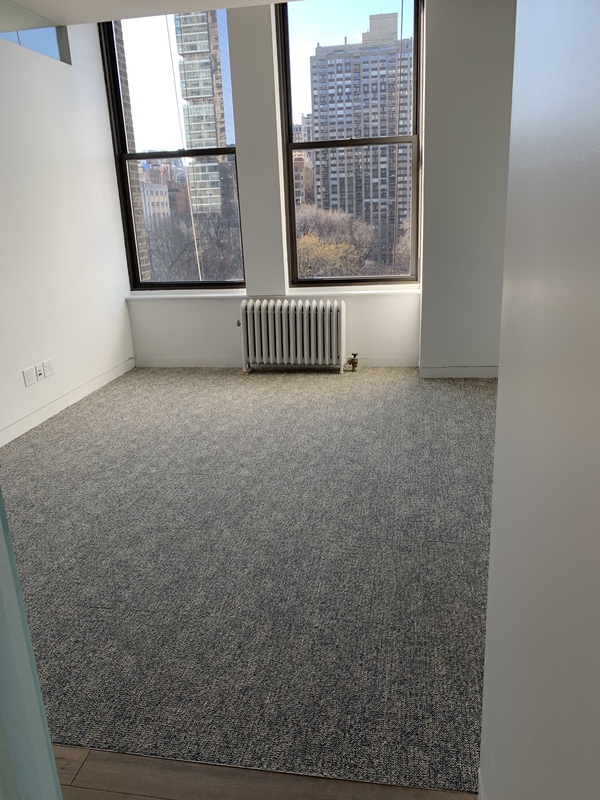 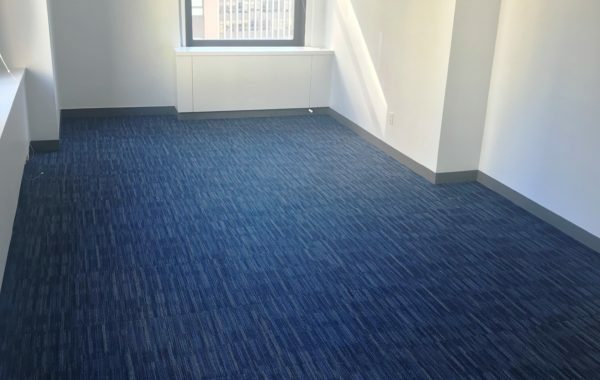 Installed shaw carpet tiles in the office at 335 Madison Ave. 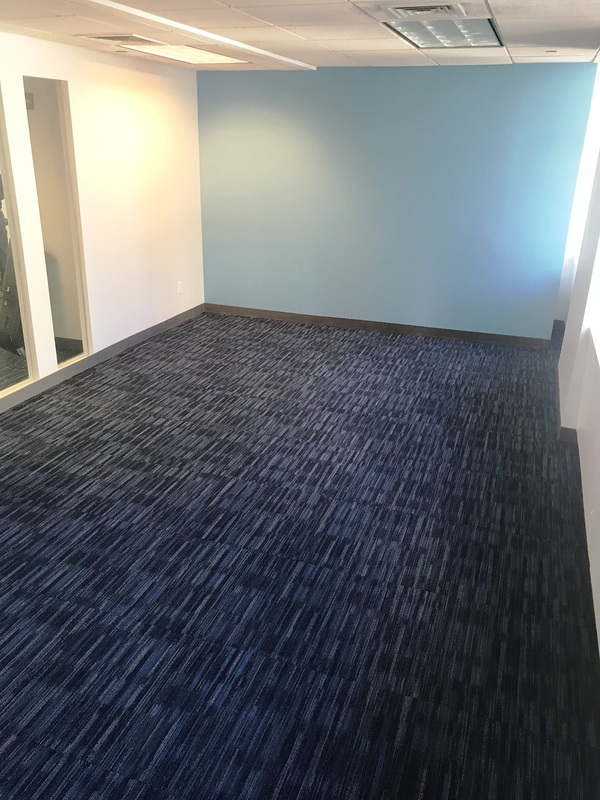 Installed with Johnsonite Blue base to match. 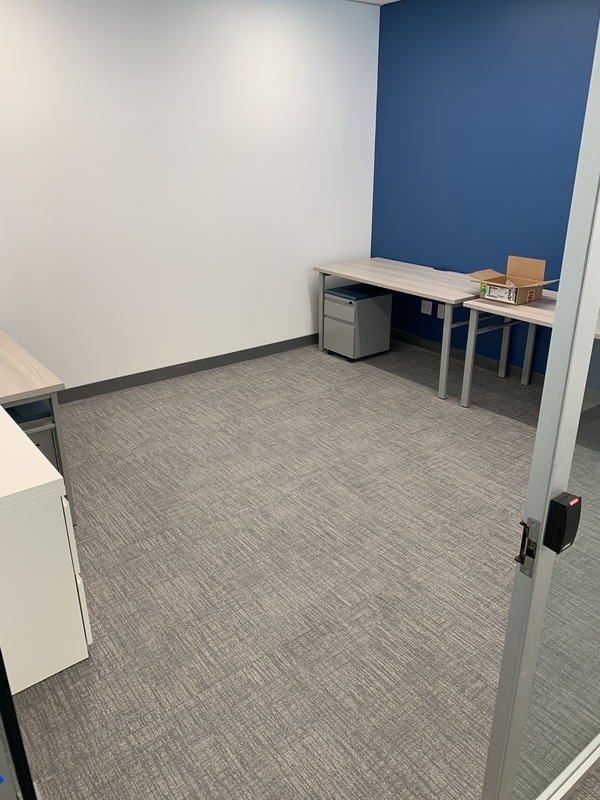 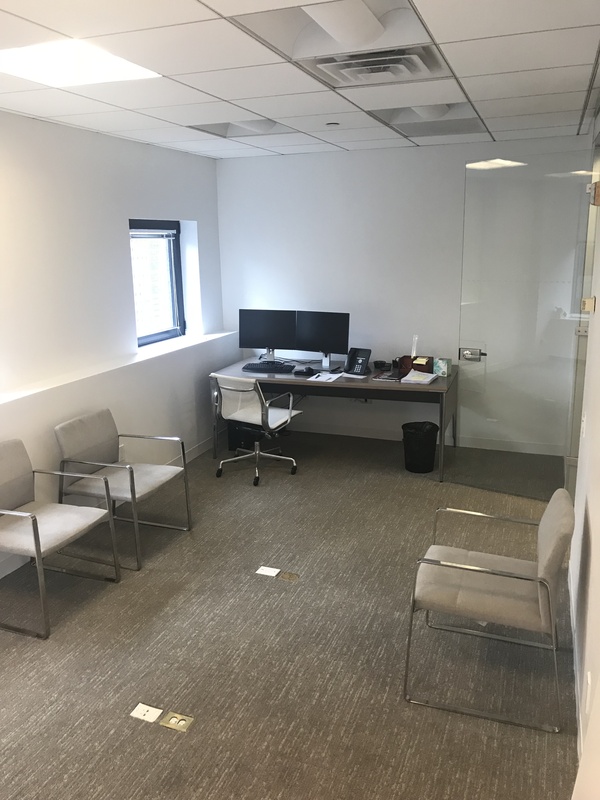 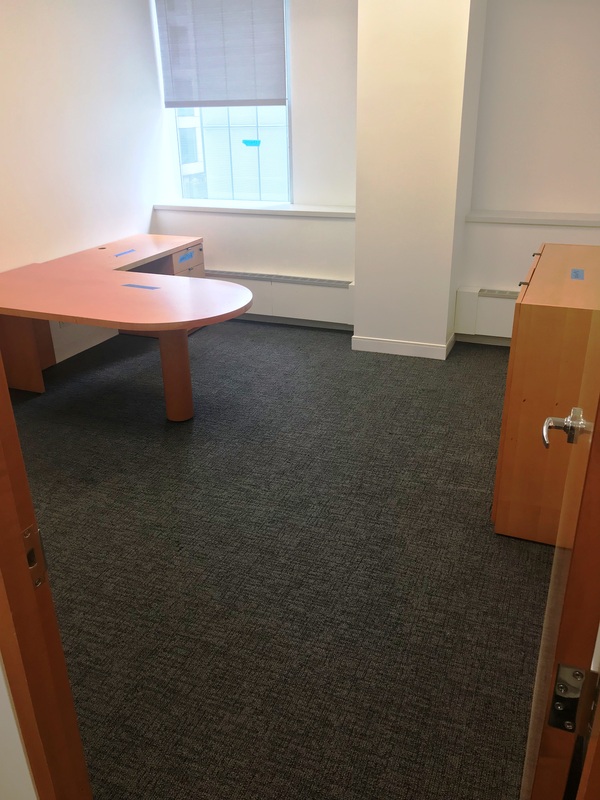 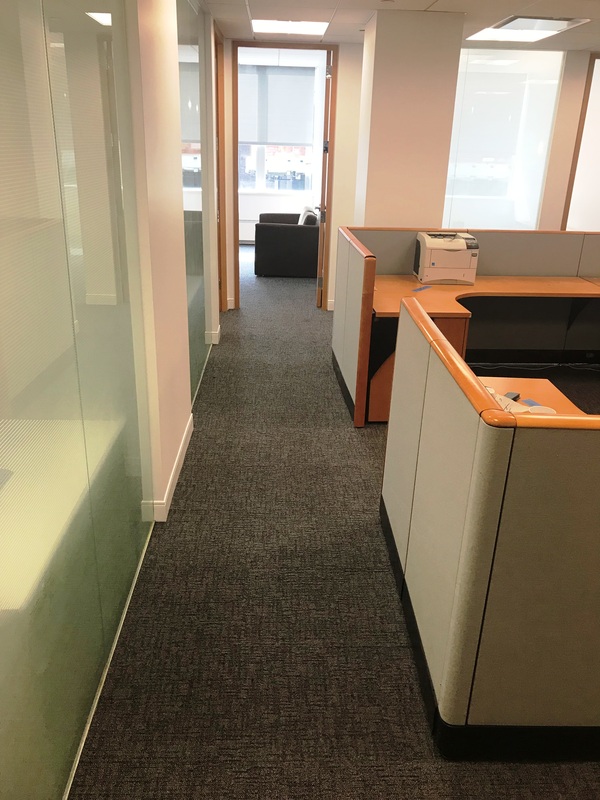 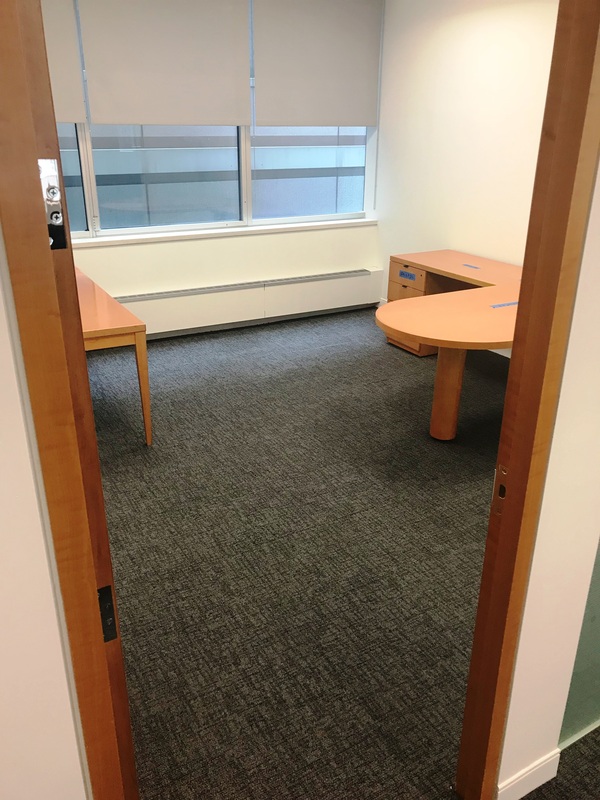 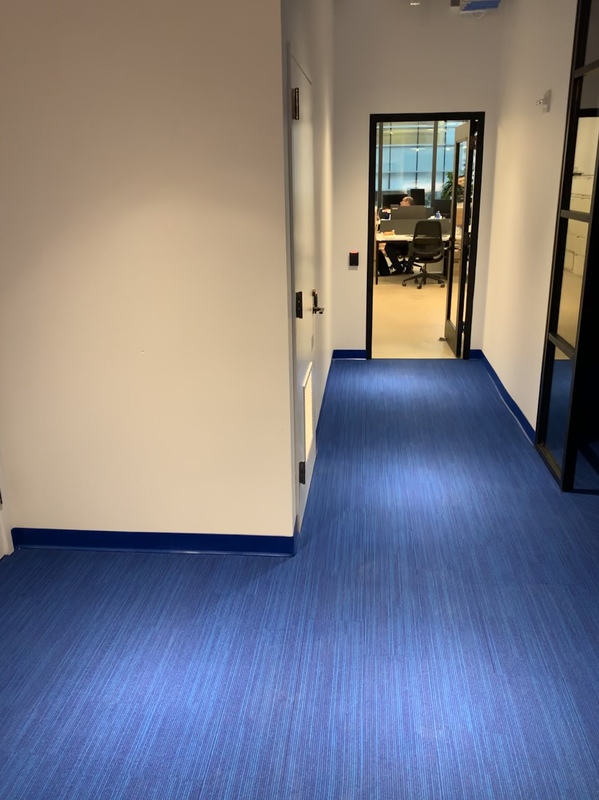 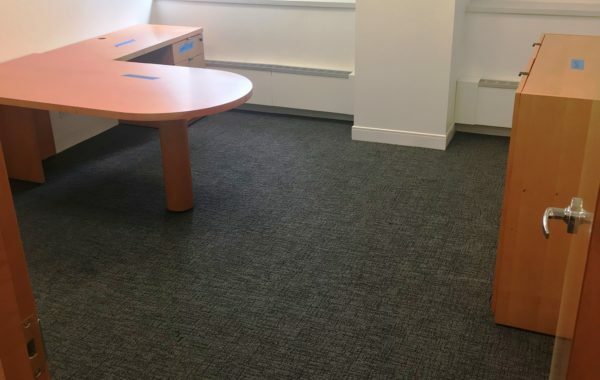 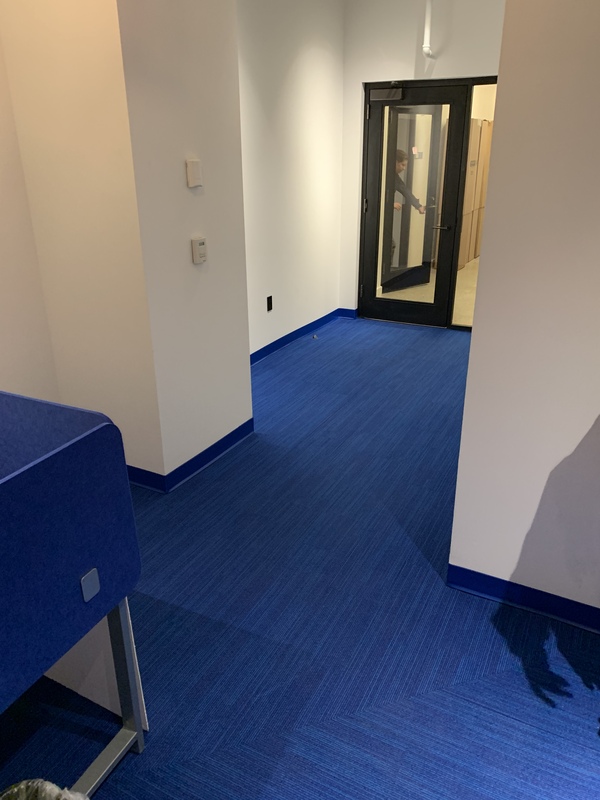 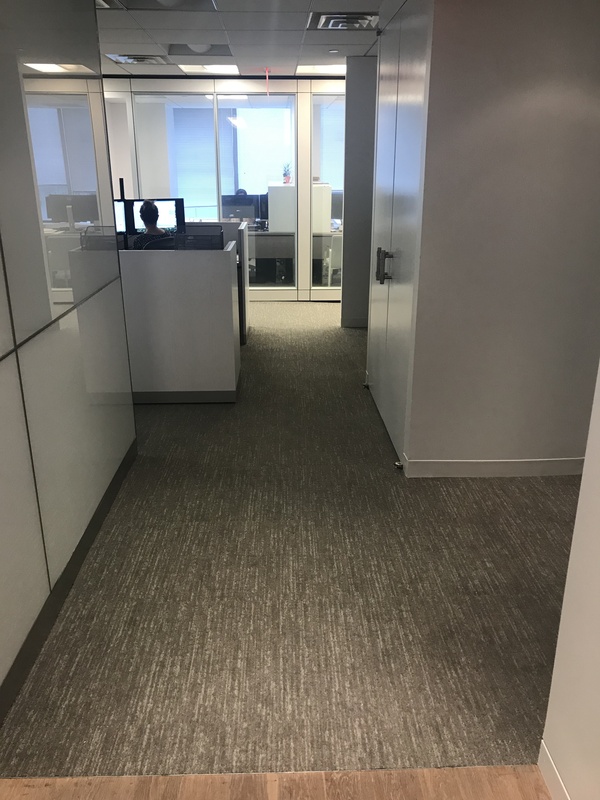 Installed Shaw carpet tile throughout office. 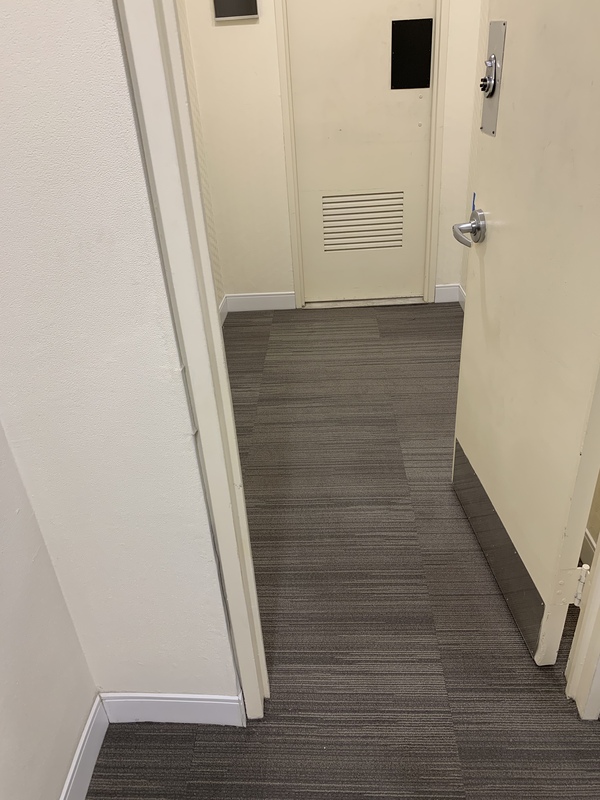 Installed with 4" Johnsonite Base.